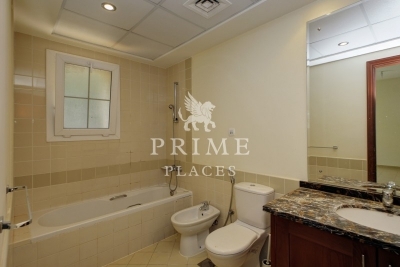 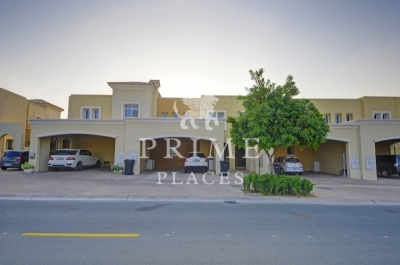 Prime Places is pleased to offer this 3 bedroom villa in popular Lakes Community. 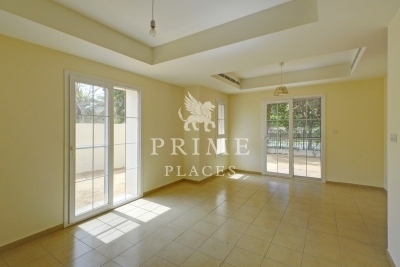 This villa offers 3 spacious living room, a study and a store room. The living room is light and bright and has access to the garden and backyard. Upstairs you have 3 bedrooms with built-in wardrobes, the master bedroom is ensute and the other two bedrooms share a common bathroom. 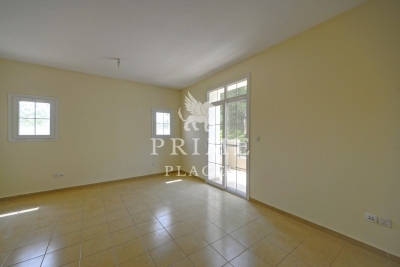 The master bedroom has a private balcony with the views of Garden. Downstairs you have a large study room which can be converted to a fourth bedroom, a storage room and two covered car parking spaces. 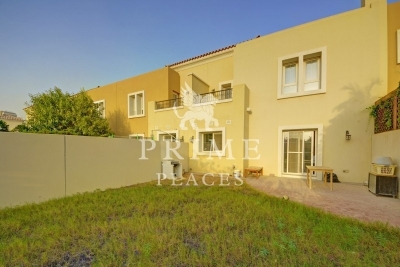 This villa is ideal for a small family and working couples. 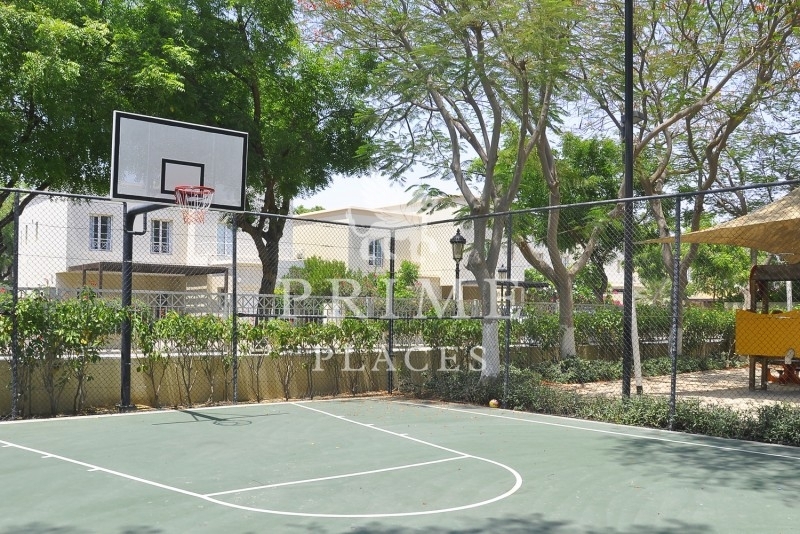 All the facilities and amenities such as schools, supermarket, Golf Course, Health Club, Restaurants are available in the community. 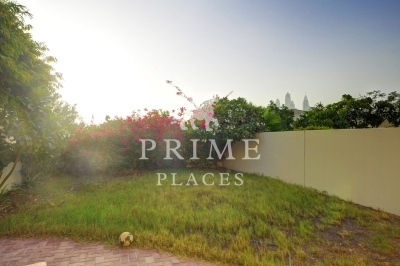 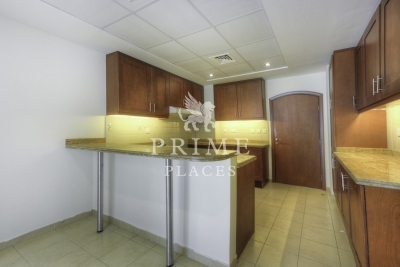 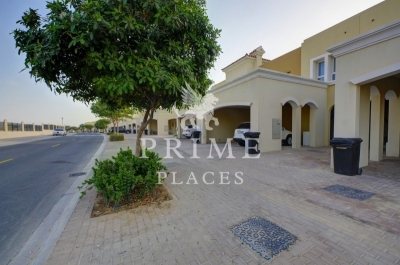 10 Minutes Drive from Media City and Jebel Port. 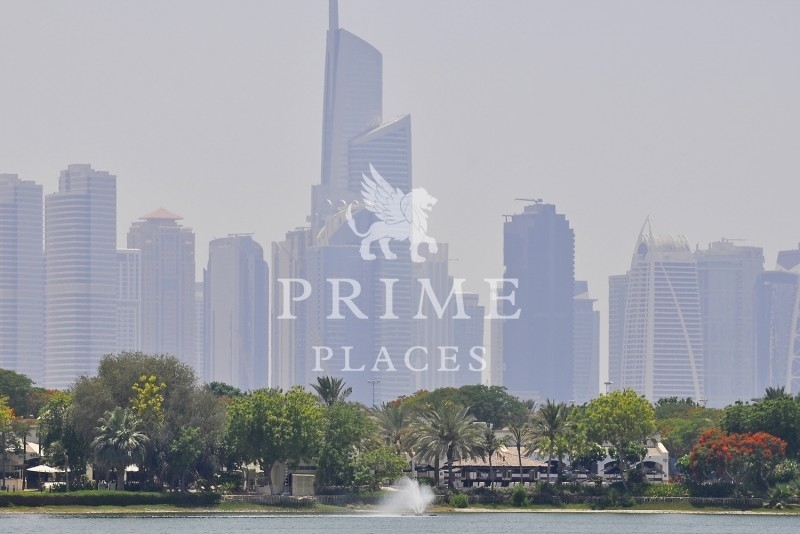 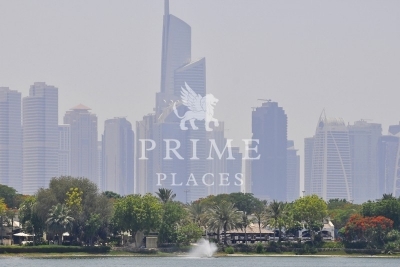 The Lakes within Emirates Living, by Emaar, is a tranquil part of the master community and one of the most popular. 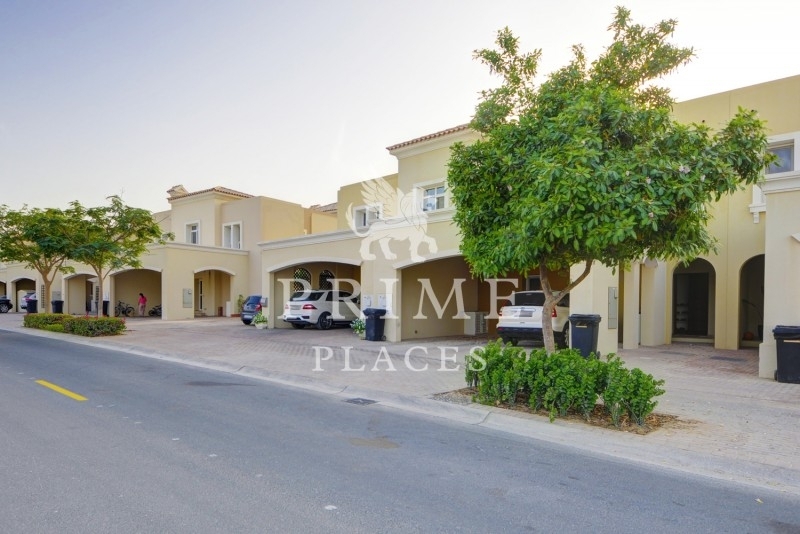 Consisting of villas between two to five bedrooms, the community boasts a shoppingcenter, bicycle paths and 24 hour security. The Lakes Club provides a swimmingpool, gymnasium, convenience store, restaurant facilities, aerobic studio, a daycarecenteras well as volleyball, squash, and tennis courts. 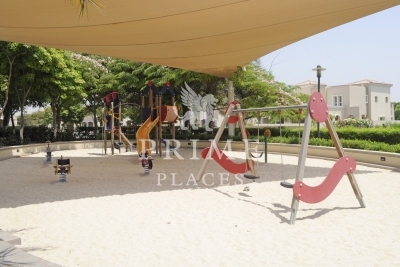 Within each sub-community you will findchildrens play areas and communal pools.